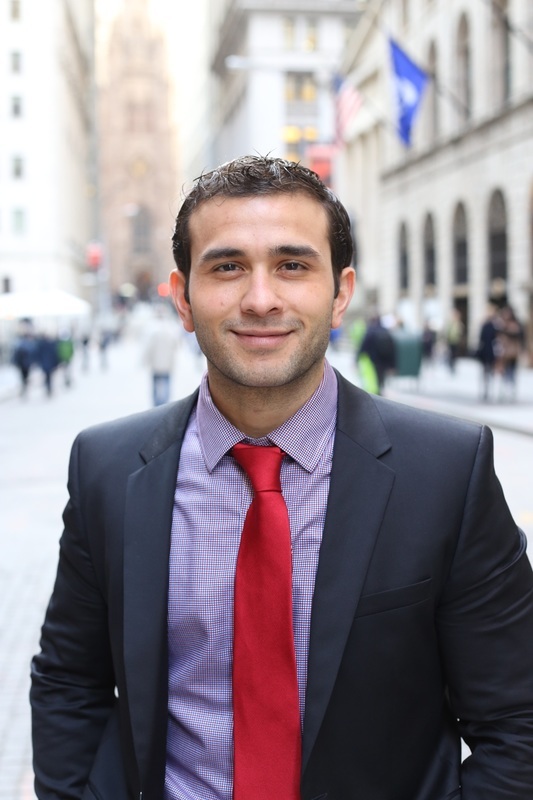 Alex Mahgoub is an associate real estate broker with the Corcoran Group having completed over 300+ real estate transactions. An expert broker, he helps clients buy, sell, and rent homes all across New York City. You can read reviews of his work at www.AlexMahgoub.com and follow him on Instagram @ReasonsILoveNYC. He currently resides in Boerum Hill, Brooklyn and is excited to help support the Litha Symphony Orchestra.